Go Over The Edge for the United Way of Southeast Missouri! Think you've got what it takes to go Over The Edge? We know you do! Please join one of our social fundraising teams below. Or create a team of your own. Then share your support for the cause with your friends on Social Media and email. It's easy and funds go securely to the United Way of Southeast Missouri. Together with a few good people like you, we can make great things happen for the cause we believe in. You got this! 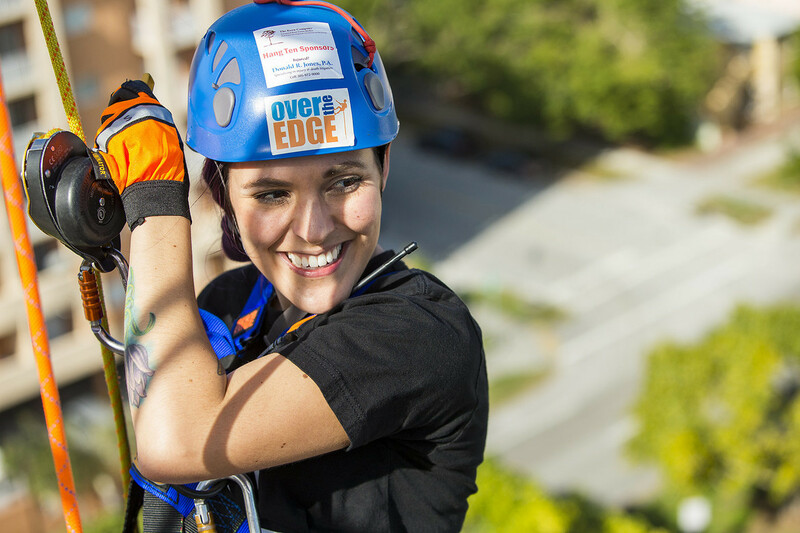 Thank you for registering for Over The Edge for the United Way of Southeast Missouri! Begin your journey to reaching your $1000 fundraising goal today by sharing this page with family and friends. Happy fundraising!